(Recipe) If you’re anything like me, there are times in life when you are overcome with the desire to make a delicious, refreshing treat for yourself or your loved ones. When this mood strikes me, the solution is obvious: Root Beer Float. It’s easy if you have vanilla ice cream, root beer, a half hour, and the proper amount of counter space. Below are step by step instructions for one of the most amazing desserts ever created. Enjoy! Or as they say in France, Bon Appetit! 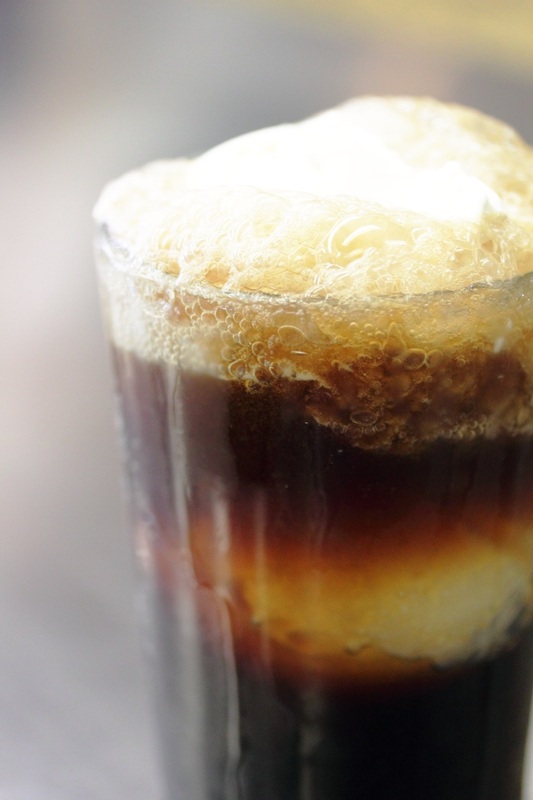 Using a mug (or a glass of literally any kind – doesn’t matter), combine the ice cream with the root beer.